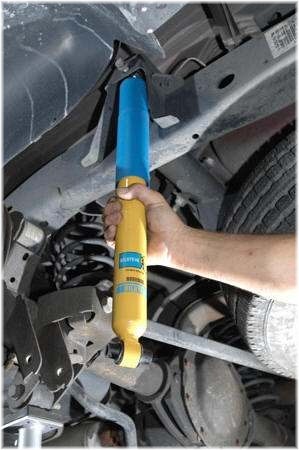 It’s important to remember that shocks & struts are wear items, meaning that they wear out as you drive your vehicle. The comfort and performance of your vehicle, as well as it’s safety, can be negatively impacted by suspension components that have worn out. The same is true for other chassis components – get a full inspection on a regular basis to ensure that your vehicle is safe to drive and can live up to it’s full potential.